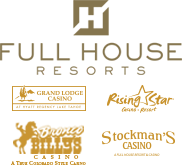 Win your share of $2,000 each month! 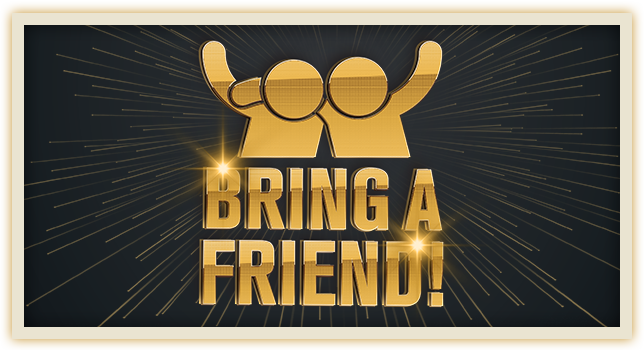 Bring a friend to Players Services to sign up as a New Member and get a drawing ticket for your chance to win a share of $2,000 Free Slot Play each month! Drawings will be held at Noon on the 1st day of every month. 20 winners will get $100 Free Slot Play each. You can win multiple times, so bring multiple friends!